France is the only country other than Japan, China or the United States to have a supercomputer in the top 10. 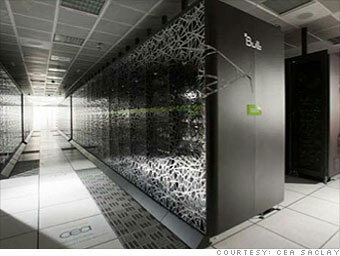 The Tera-100, the ninth most powerful supercomputer on the planet, belongs to the French Atomic Energy Commission. It is used both for advancements in atomic energy study as well as research in information technology, health, and defense.